Oh hey! 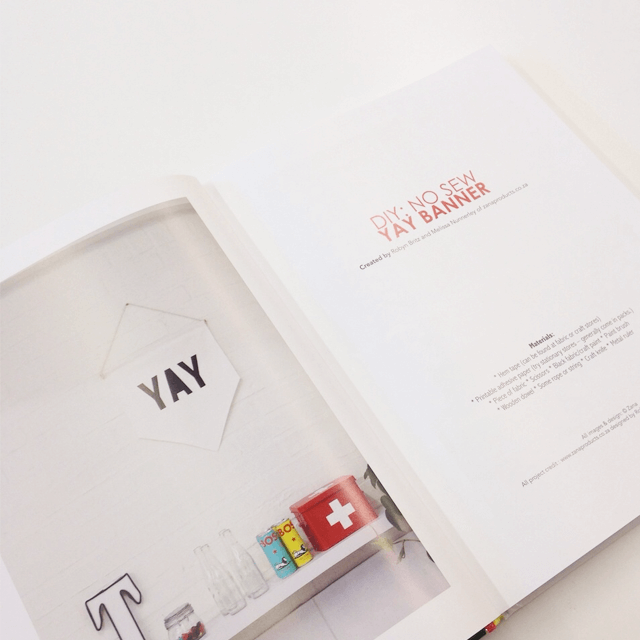 Did you hear – 3 of our DIY’s were featured in DIY: Do it Yourself, a publication by Monsa. 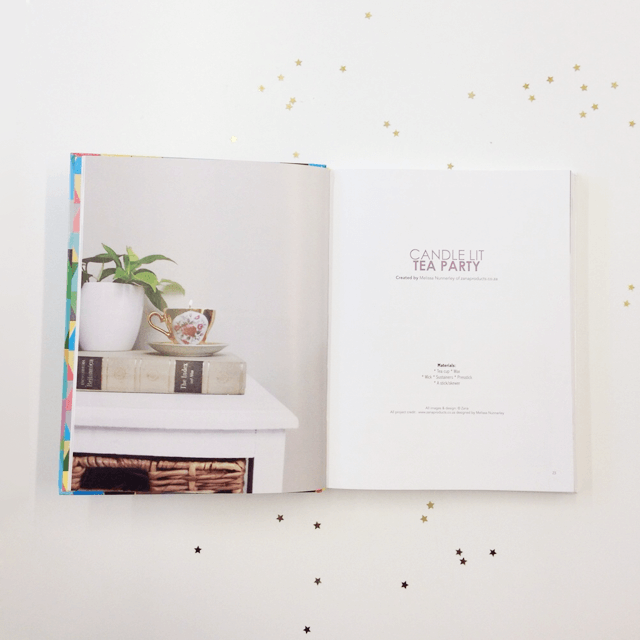 This book is beautifully curated by Carolina Amell with fun DIY’s from all over the world! Also, here are a few links to some other lovely friends who have been sharing the Zana love. …and Mooi Troues came to visit us in the studio!